Please select a print option and design which best suites your event's colors or theme. Minor changes may be made to the design including fonts, logos, and changes in border color. Background Curtain colors can always be swapped. 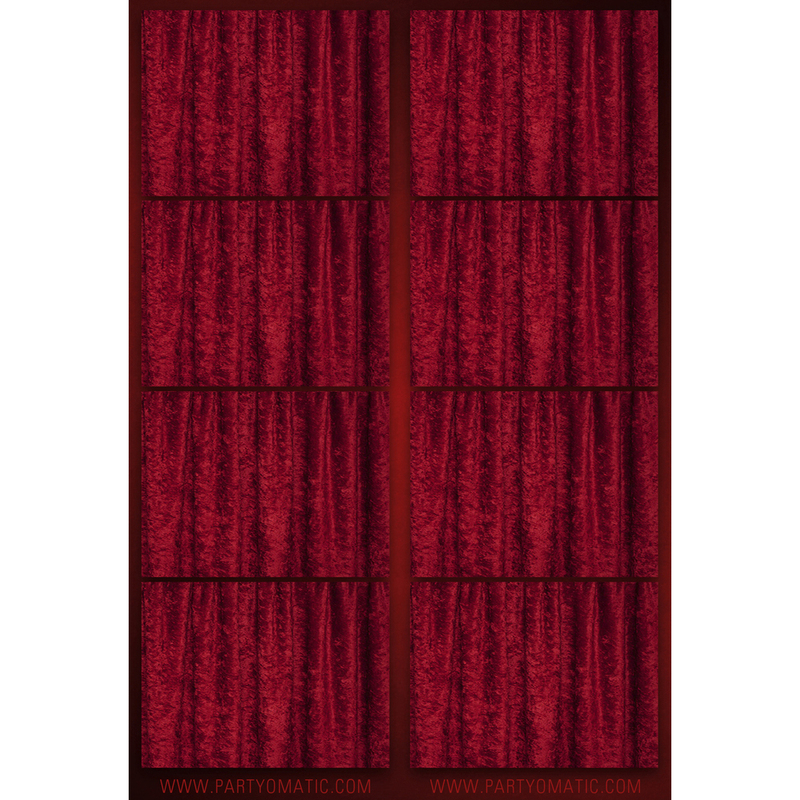 Click here for Background Curtain Color choices. If you would prefer a custom design, we offer a custom print design service for $20, which includes one revision after your have previewed your custom design.